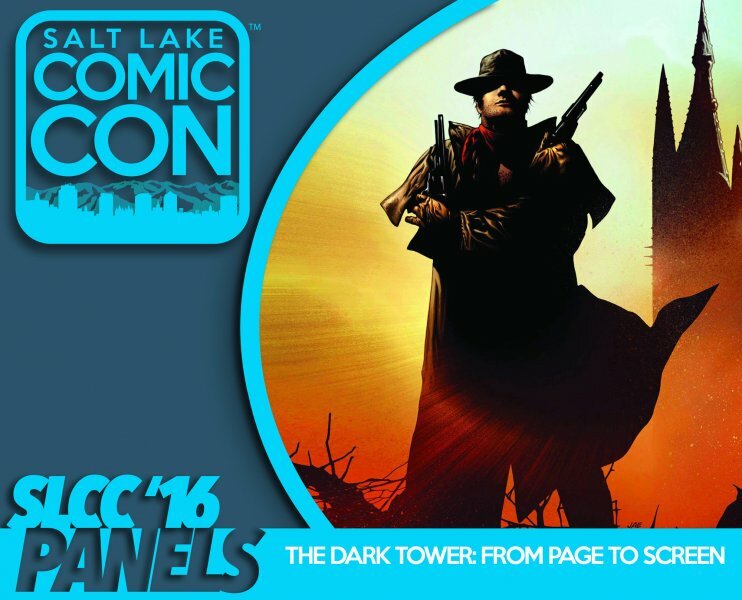 "The Dark Tower" series is considered Stephen King's Masterpiece, but so many of his fans have never read the books. Now that Hollywood is bringing the story of Roland and his Ka-Tet to the Big Screen, it's time to explore the story, themes, and what makes this western, sci-fi, and horror story so good. We'll discuss the casting of Idris Elba, Matthew McConaughey and if we think this film will adapt the book well and if it will find an audience.